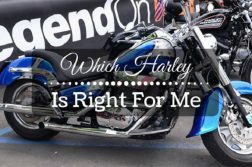 For starters, buying the best motorcycle speakers means that you will be less prone to getting involved in accidents. After bike speakers were introduced, it was deemed unlikely that riders would be in as much danger as when the only option were ear buds and earphones – which make one deaf to the sounds in one’s surroundings. Further, when you wear ear buds in such states as California and New York, you will be slapped with a traffic ticket. 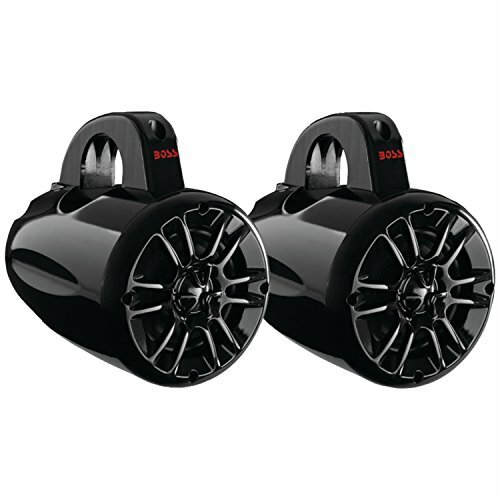 Motorbike speakers will also protect you from damaging your hearing. Listening to music through earphones and ear buds is likely to impact your hearing negatively. This risk is reduced for riders who only have motorcycle speakers. Some of the options open to you include handlebar speakers, Bluetooth speakers, and helmet speakers. The choice you make should be totally up to you – meaning that you should pick something that is in keeping with your personal preferences. That said, most riders tend to have a good experience with handlebars speakers. Wattage is used as a measure of the volume of speakers. 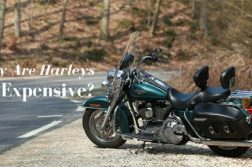 As such, it is an important feature to consider while shopping for the right motorbike speakers. After all, the higher the wattage, the better the general performance of the device over the long haul. 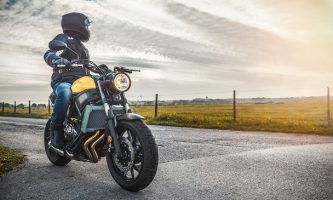 However, if most of your rides are around your local town – and the town is not quite as noisy – then the best option might be to get speakers with lower wattage. High wattage options are generally better for riders who frequently cruise on highways and in open spaces. 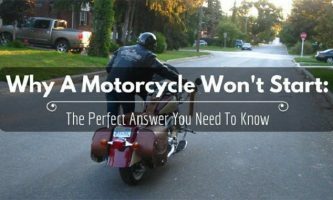 You should also consider the methods available for connecting your bike speakers to a music device. Some speakers, to this end, come with head units installed as the primary input source. 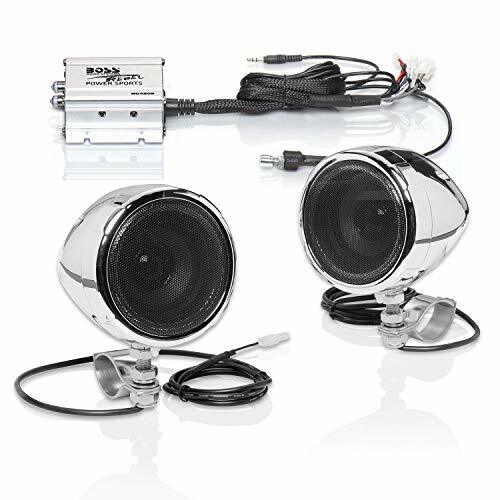 These speakers will allow you to fill the SD card in the head unit with your favorite playlists and songs. Others can connect to portable devices such as phones, MP3 players, and iPods. Where possible, look for speakers that come with some extra features. It is these features that will make for smoother rides and better experiences while out on the road. Some features to watch for include Bluetooth options, docking stations, and thumb control. Thumb control means that you won’t get distracted while you are on your bike. A docking station will hold the source of the music (iPod, phone, and the like) while they charge so that you are not out of battery power. 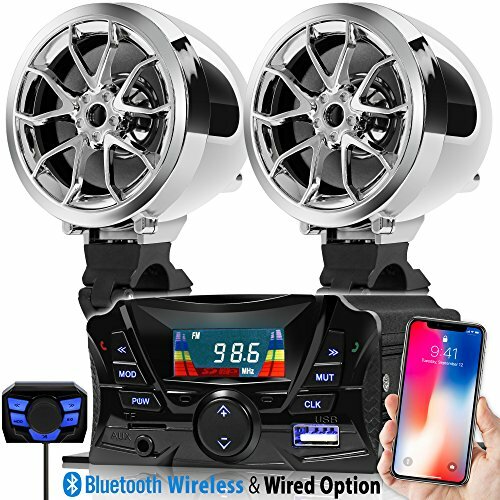 The Bluetooth option, on the other hand, will save you from the extra wiring needed to connect the speakers and the device. 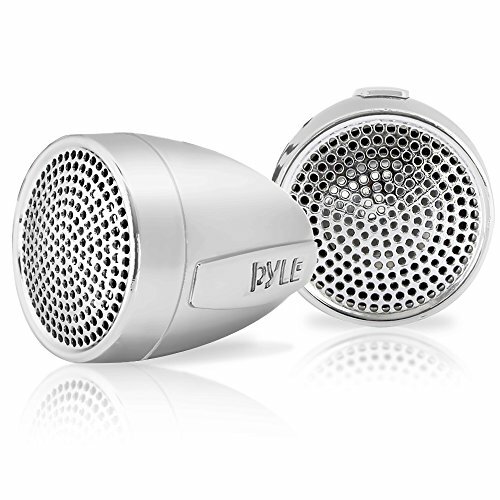 Motorbike speakers should be water resistant. 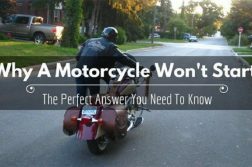 As a rider, you probably understand that the lifestyle you chose means that you will encounter rain, moisture, and general exposure to the elements. 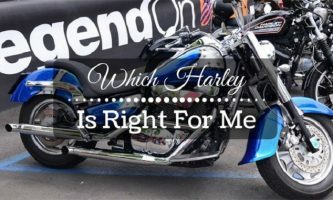 As such, when you shop for the best motorcycle speakers, you should ensure that the choice you make will be able to resist all these elements – particular any wet condition that might spoil them. The speakers you choose should be of the right size. 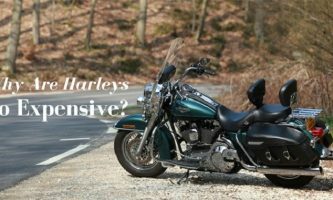 The thickness, for instance, should perfectly fit on your helmet or on the handles on your motorcycle. Interestingly, the diameter of the speakers will also affect the frequency and the overall sound quality from the device. Last but not least, only choose those speakers that will provide a sound quality that will be good enough to make the investment worth it. It doesn’t make sense to splash a bit of money on speakers that you will not be happy to switch on and listen to. 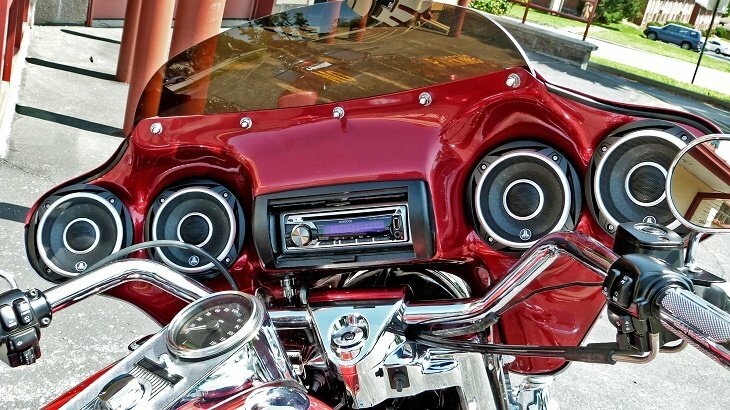 Over and above everything else, finding the best motorcycle speakers should not be difficult. As long as you know what to look for, you are aware of the different features on different models, and you have encounter bike speaker before, then making your choice should come as naturally as possible. The speakers reviewed above made it to this list because they are a cut above the rest in terms of quality, additional features, looks, functionality, and durability. 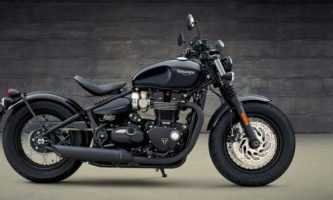 In particular, all of these options come with sound quality and amplifying power that will improve your overall riding experience. 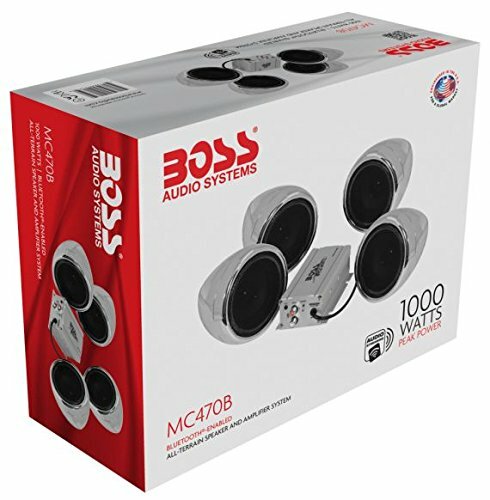 For us, however, we would highly recommend the BOSS AUDIO MC470B Chrome 1000 watt Motorcycle/ATV Sound System with Bluetooth Audio Streaming, Two Pairs of 3 Inch Weather Proof Speakers, Aux Input and Volume Control. These speakers have the best balance of build quality, pricing, and features. As such, you should have a great time with the MC470 than you would with all of the other options.